Yuuki wants to know more about her true family and her forgotten past and starts a research. The secret will be revealed. 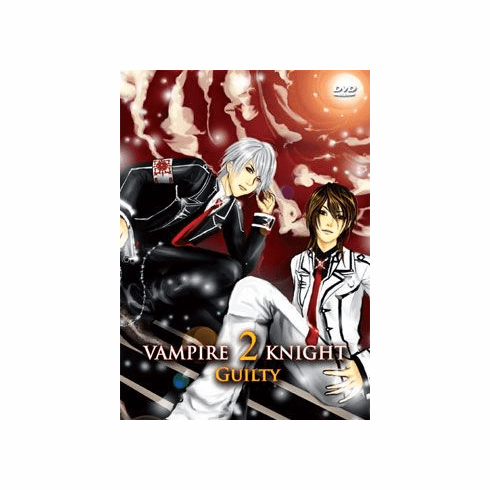 Yuki, Kaname and Zero will show the begining of a new mystery and a forbidden love.